Marinela World is in danger! A mysterious force has stolen its fun & flavor. Join Gansito on these adventures and face the dangers hidden in this world to win back the fun & flavors. Use the arrow keys to select and drag. Marinela World is in danger! 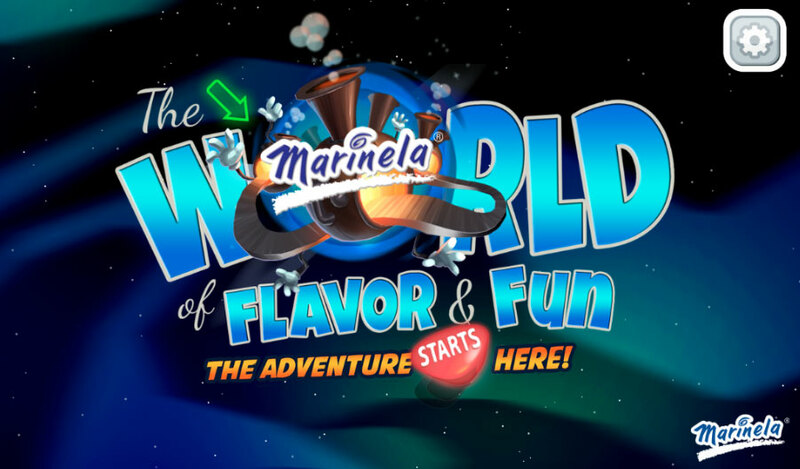 Download the Marinela Games App now to play on your mobile device.